After Effects Version: CS3, CS4, CS5; File Size: 364mb; Requires Plugins: No; Resolution: 1920x1080. - A sophisticated screening room video container for any sequence, plus animating red curtains, countdown clock, silent and modern movie caption boards, light transition/burn effects, four film grades and a stylish logo presentation plate in-keeping with the cinema theme. - Music not included however links are. - Ratings are greatly appreciated! Keywords: advertisement, business, cinema, clock, corporate, film, film burns, light transitions, presentation, red curtains, video container. 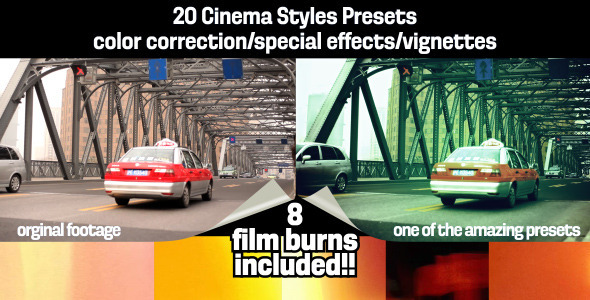 Design After Effects Project - VideoHive Screening Room Cinema Elements 396813 style in Adobe After Effects. 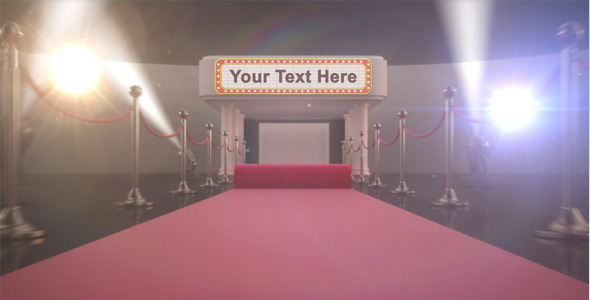 Full details of After Effects Project - VideoHive Screening Room Cinema Elements 396813 for digital design and education. After Effects Project - VideoHive Screening Room Cinema Elements 396813 information, music or audio name, or anything related.